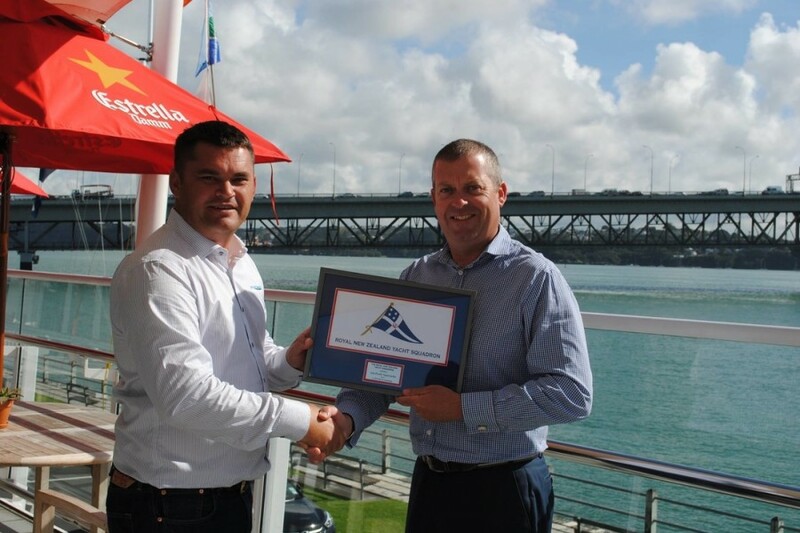 Asia Pacific Superyachts New Zealand have been welcomed as corporate members of the Royal New Zealand Yacht Squadron. The Squadron is one of New Zealand's oldest and most respected sporting clubs and we are very proud to be associated with them. “From 1st May, 2015 all our vessels who sign up for complete exclusive services by Asia Pacific Superyachts New Zealand, the Captains and Guests will receive automatic membership during their stay within New Zealand”, reports APS NZ MD, Duthie Lidgard.